It’s not a cover-to-cover novel, that’s important to remember. The Trail Runner’s Companion does, however, cover a vast amount of information. So much so that if every member of the TAUR community were to own a copy there would be no need for the Facebook group. Sarah Lavender Smith, seasoned and successful trail and ultra runner draws from years of experience to provide a comprehensive how-to on our sport. She has run everything from road 5ks to multi-day ultras all over the world. She knows what it feels like to stand on the podium, as well as sit on the side of the trail in despair. From training tips to nutrition to back country safety, Lavender Smith couples her own experiences with science to create a telling story of how to improve your skills. 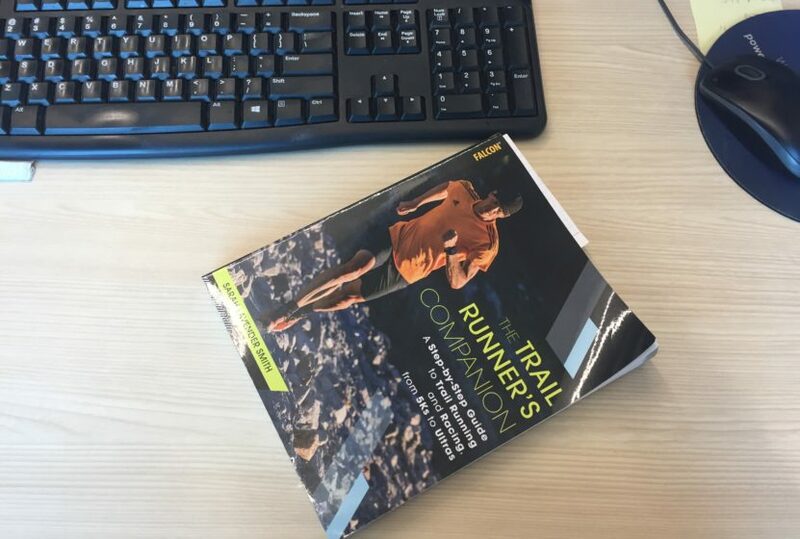 When used as a desk reference or coffee table guide, The Trail Runner’s Companion offers short chapters and quick tips that won’t require hours of reading. That isn’t to say it wouldn’t be interesting to read cover to cover, it just isn’t quite written that way. 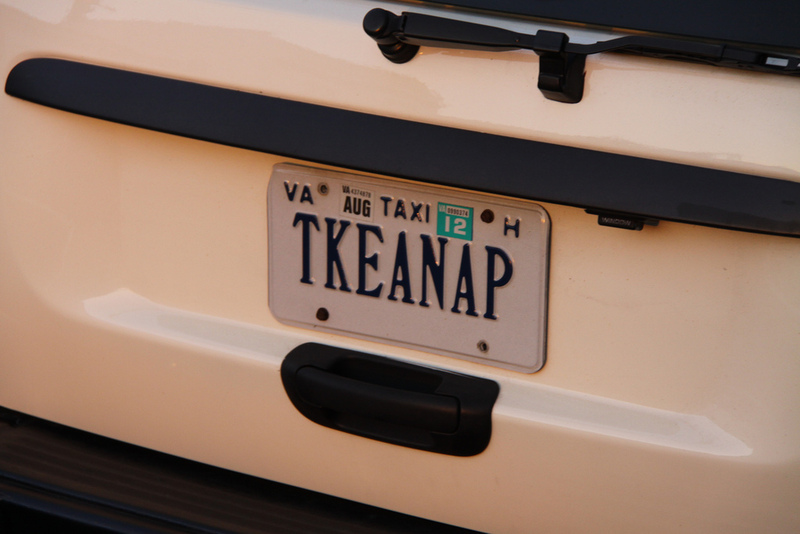 Use it when you need to or refer to it when in a jam, there is plenty of knowledge for everyone and at all levels. Lavender Smith writes in the first person, sharing her own experiences to reinforce principles that makes reading enjoyable, instead of simply a text book of knowledge. An important suggestion prior to referencing topics is to read the Introduction, which provides some background on Lavender Smith and how she got into the sport. This is important because it helps the reader realize that she is one of us, a trail runner who loves the mountains and the desert, and a person seeking to push herself further. The personal experiences at the beginning or in the middle of each chapter provide a comprehensive resume of sorts, allowing you to accept her tips and suggestions as an expert, that she is more than just a storyteller. It is said that wisdom is the result of knowledge coupled with experience. In the case of The Trail Runner’s Companion, this certainly seems to be the case. Sarah Lavender Smith writes a compelling guide to how to improve your trail and ultra running performance and we have bought into it. Overall, we found the book to be insightful and helpful. It sits on the coffee table, front and center and we’d recommend it to anyone seeking greater knowledge into the sport of trail and ultra running. 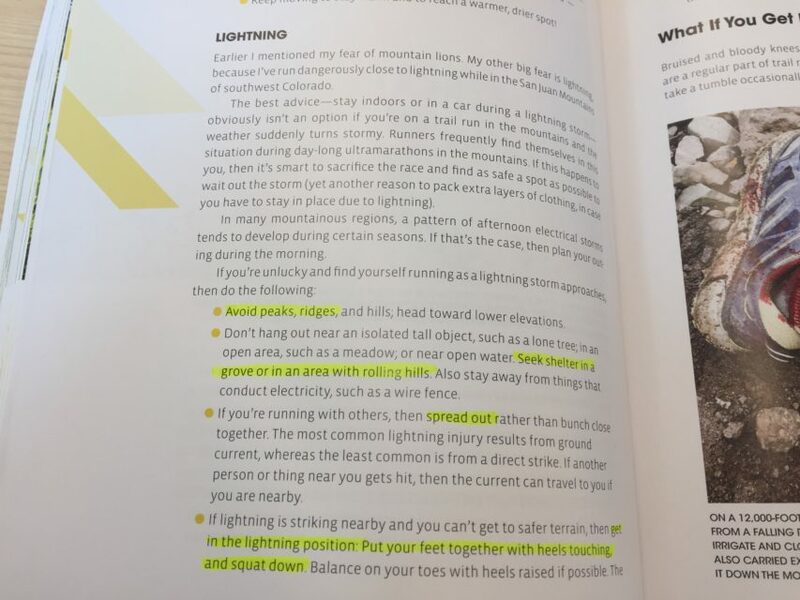 To learn more or order The Trail Runner’s Companion, visit Sarah’s site HERE.